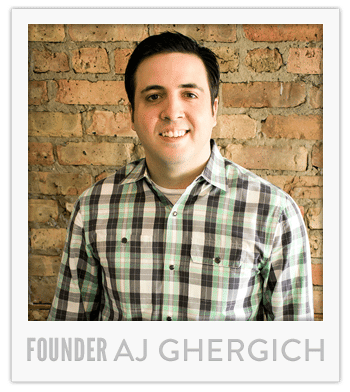 About Us - Ghergich & Co.
Hi, I’m A.J. Ghergich, founder of Ghergich & Co.
I’ve been in the SEO industry since 2004 and watched it grow from obscurity to dominance. Now, you would struggle to name a fortune 500 company that doesn’t have an SEO team. My choice to get into SEO at its early stages has paid big dividends for me. I have been fortunate enough to own a consulting agency and an ecommerce enterprise that have been more successful than I ever thought possible. Why I Formed Ghergich & Co. 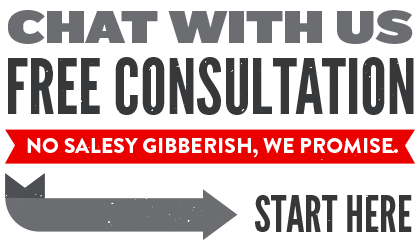 I created Ghergich & Co. because I saw the need to integrate SEO, Social Media & Content Marketing. If you want to be successful in the future, you have to win with your content. Focusing on creating powerful content is a winning long-term strategy that many people won’t realize too late. If you want to stay updated on SEO & Content Marketing, follow us on twitter.